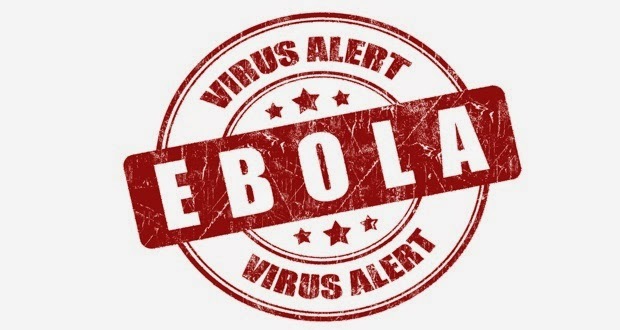 Lately, this virus called Ebola has become a threat to mankind. People are now extreme cautious than ever before. This virus has made the personal hygiene of many to rise from 50% to 100% or from 95% to 150%. The sale of hand sanitizers, antiseptic soap or liquid has skyrocketed like never before. The sale of antiseptic soaps or liquid has also sky rocketed. Many are forced to do what they normally do not do before, things like washing their hands immediately they get home or washing their hands after using the toilet. Many have also cultivated the habit of having their bath immediately they get back home after getting in contact with the outside world. Those that take public transport are now more careful than people. They ensure that the skin or bodies do not come in contact with others thereby them covering themselves with scarves or by wearing sweaters. Now, what is Ebola? Ebola is an infectious and generally fatal disease marked by fever and severe internal bleeding, spread through contact with infected body fluids by a filovirus ( Ebola virus ), whose normal host species is unknown. It’s first death toll occurrence was in 1974 in Congo. This virus has killed many. The chance of surviving this virus is 90%. But I’m so thankful to God Almighty that many or a few people have survived it. - Unexplainable bleeding or injury. - Cough (sometimes coughing blood). P.S- The symptoms of Ebola are similar to the symptoms of malaria. Please contact the nearest hospital if you have any signs of the above symptoms. How Can You Contact Ebola? - By coming in contact with the body fluid of those who already have the virus. This can be through: their sweats, salvia, urine, vomit or through their stool. - Be cautious of handshakes. - Adequate use of hand sanitizers. - Be careful of what you buy or eat on the road, cos you have no idea who might have touched it. - Be careful of the meat you eat. Properly any meat you buy before cooking it. - Wash your hands well (with soap and water). Please do share this post with others to inspire and inform them as well.